with the utmost clarity. The GXP2130 features built-in PoE. 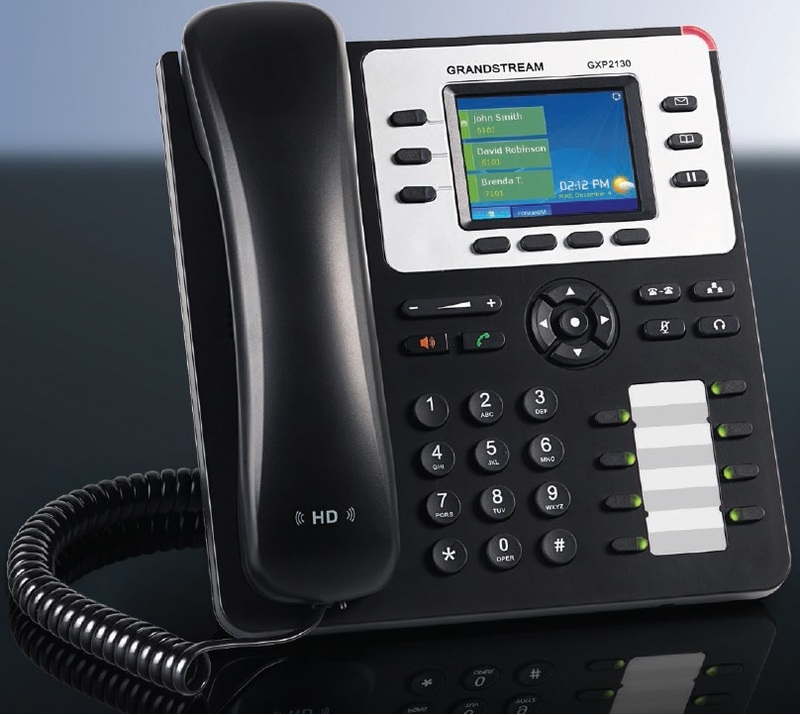 These features allow the GXP2130 to be a high-quality and easy-to-use small business IP phone.